But how can they call it Prosecco? 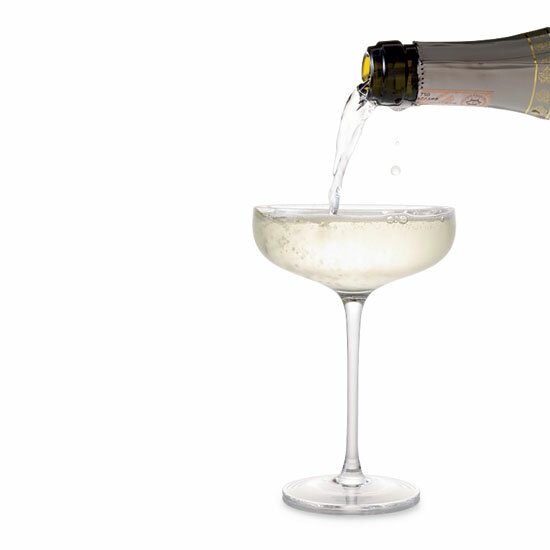 Prosecco sales are growing, and New Zealand wants in on the action. Wine consultant Steve Voysey is about to start planting Glera, the grape that makes Prosecco, in the country's Gisborne region. The finished wine could hit the market in about three years, reports trade pub The Drinks Business. You might be wondering: How can they call this stuff Prosecco? As anyone who's seen Wayne's World can explain, you can only name a sparkling wine Champagne if it comes from the legally-designated Champagne region in France. Wouldn't it be the same for Prosecco? Depends who you ask. Italy says Prosecco is a geographical term, and that all Prosecco must originate within borders defined by Italian law. The European Union agrees, but in 2013 the World Trade Organization ruled that Australia and New Zealand could produce sparkling wines called Prosecco. Why the special treatment? Australia was making Prosecco back when Prosecco was the accepted name for the grape. Italian authorities only started calling it Glera in 2009, partly to strengthen their case that Prosecco was a regional term. The catch: Australia and New Zealand can't send their Prosecco to the E.U. But it's possible that kiwi Prosecco could be heading to the U.S. some day soon.